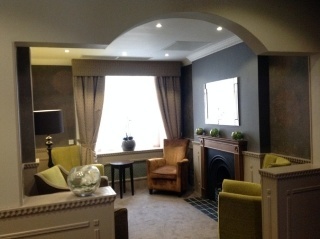 ...This is a historic building.This accommodation has a small lobby.There's lots to love about London. The Best Western® London Peckham Hotel sits regally in a majestic building which was established in 1849, situated in one of London's central and.. This modern executive city hotel is located a 20-minute drive from central London and only 5 minutes from the M1 motorway and North Circular Road. Designed with comfort in mind, guests are provided with spacious and elegant rooms. The hotel is perfect.. This fabulous hotel is centrally located in the heart of London, in the fashionable Kensington and Chelsea district, near Hyde Park. 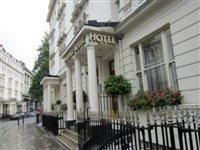 The hotel is within walking distance to Londons magnificent parks, museums and other points of interest, and it is also.. 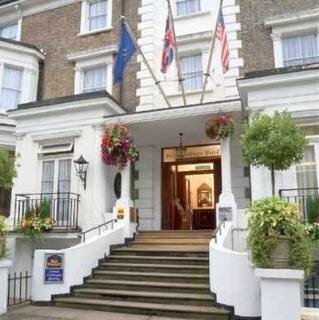 Situated in the heart of London, The Delmere Hotel is a 5-minute stroll from Paddington Train Station and the Heathrow Express. From the hotel, one of London's main shopping districts, Oxford Street, is less than a kilometer away and Hyde Park is also.. 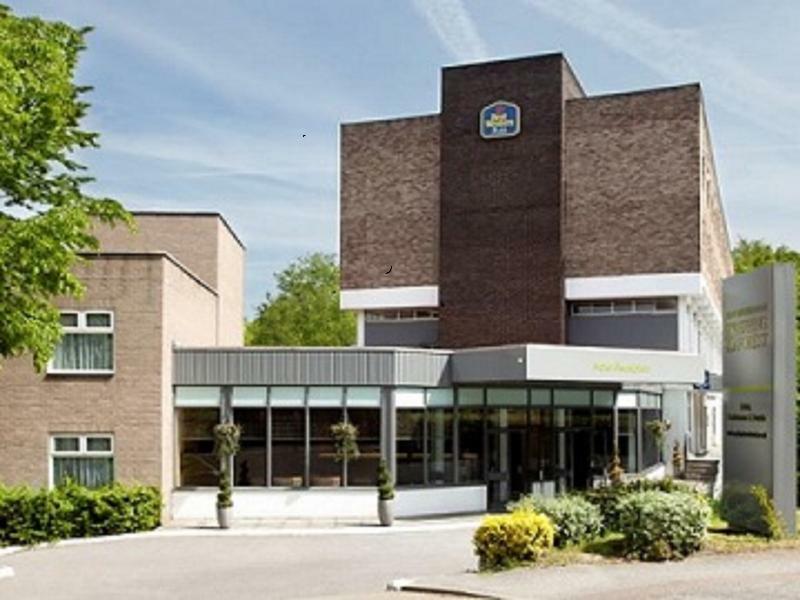 This hotel is located on the outskirts of Epping Forest at Woodford Green. Excellent motorway access with links to London which is only thirty minutes away. All of the 99 bedrooms are ensuite and offer full facilities such as TV, direct dial telephone.. This hotel boasts a peaceful setting in a secluded area of the ancient Epping Forest. A variety of historical attractions can be found nearby, including the Queen Elizabeth Hunting Lodge and the old market town of Waltham Abbey. The Iron Age hill fort..
Our décor will transport you back in time, to that nostalgic era of innovation when early 20th Century Croydon was an important industrial area. The area is still a hub for transport links to this day, putting you within touching distance of London’s..
Period hotel in the heart of Surrey near the pretty town of Reigate, easily accessible from the M25, only 1 mile away the hotel is ideal for a leisure break or business travel. The establishment is 8 miles from Gatwick Airport and 20 miles from Heathrow..